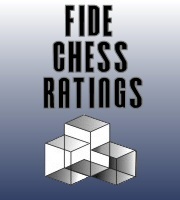 March 2019 ELO list » Ulvichess.az - Best Chess Site of Azerbaijan! These ratings are pretty cool. You can check essay service reviews later. I think you will love it.